Guard your wallets, interiors lovers. 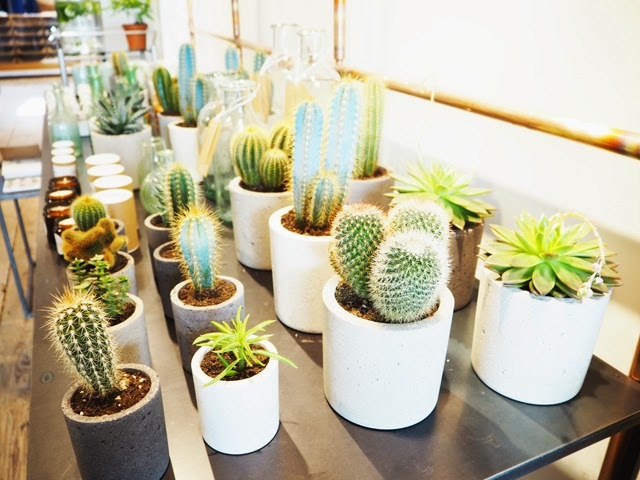 Toast has teamed up with the concept/lifestyle store Botany to launch a popup in the Westbourne Grove Toast store and it's a taste of East London in the West that you won't want to miss out on. 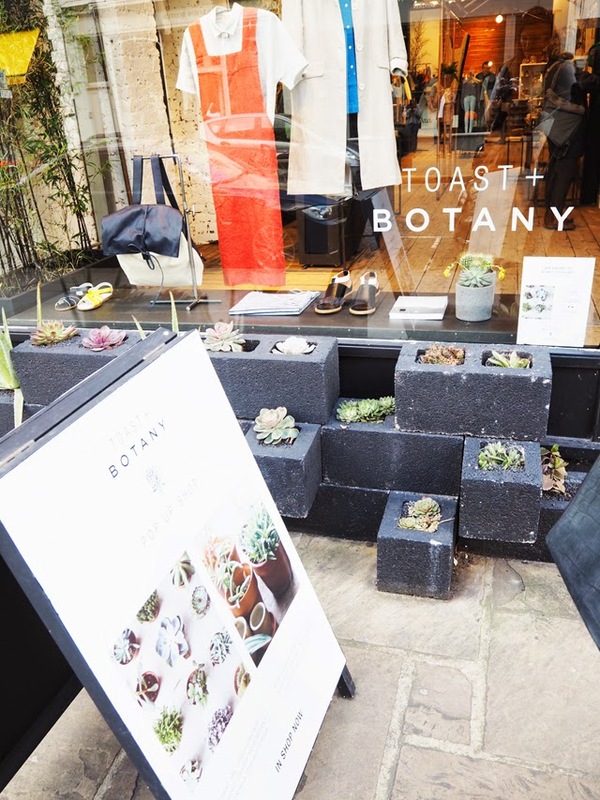 Now, in all honesty, I didn't know much about Botany before visiting the popup in Toast. 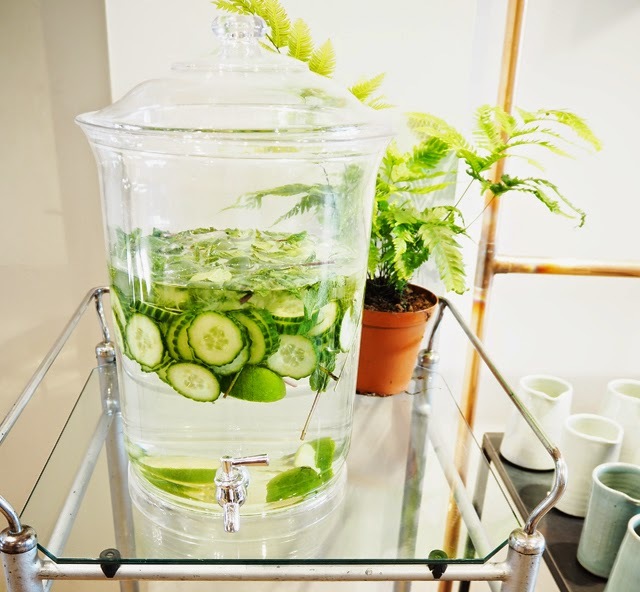 I had seen pictures and thought, "yeah, that would make a nice addition to my "green game" in the house." 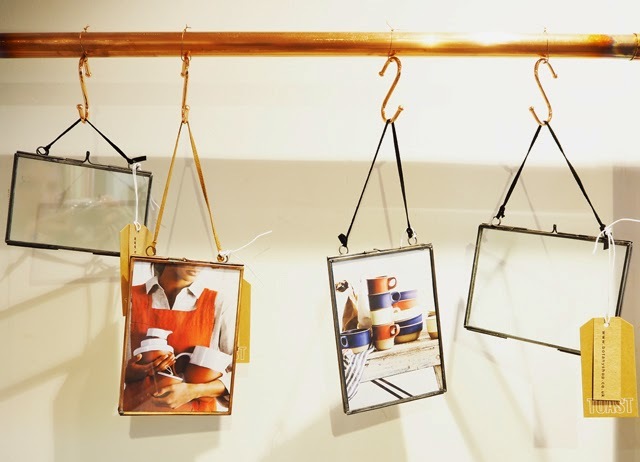 Coming out of the Westbourne Grove popup just hours ago, I'm newly obsessed. 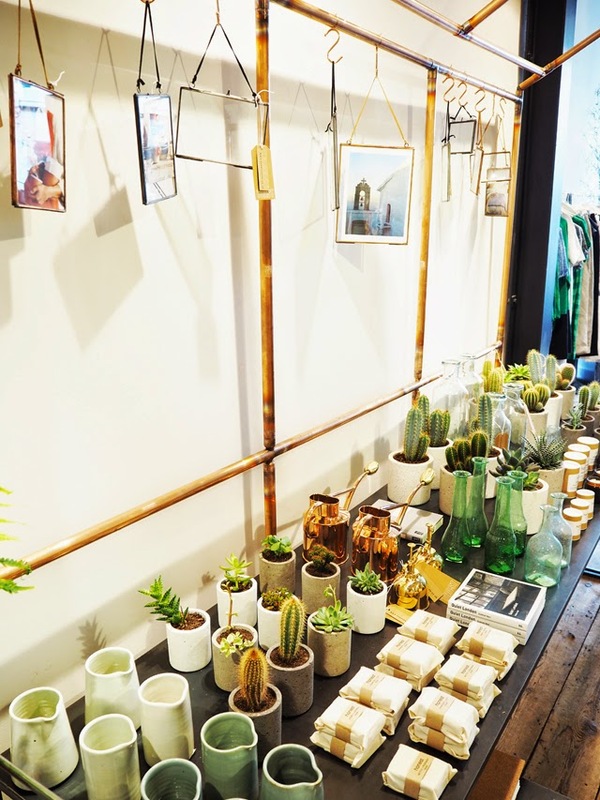 Botany will be in residence with Toast for only six weeks, and now that we're one week in, you only have five weeks left to grab the goods before they're carted back to East London. 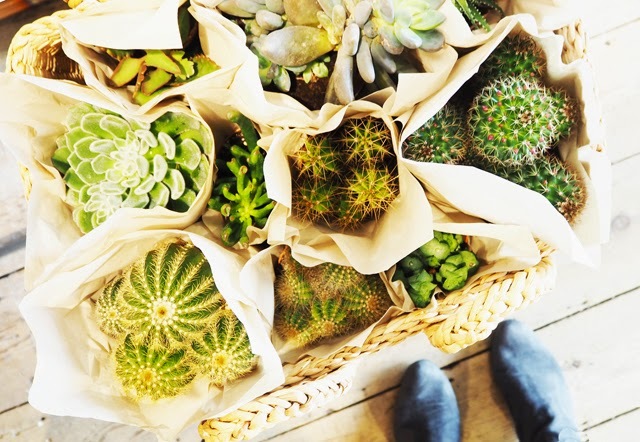 Pop in to check out cacti, succulents, house plants, paper goods and more, all on display in the front of the store. Naturally, I can't send you into Toast without also encouraging you to check out the spring summer collection. Won't you look lovely tending to your succulents in a billowing linen apron dress? Ok, maybe that's my own personal fantasy I'm putting together there, but you get what I'm laying down. 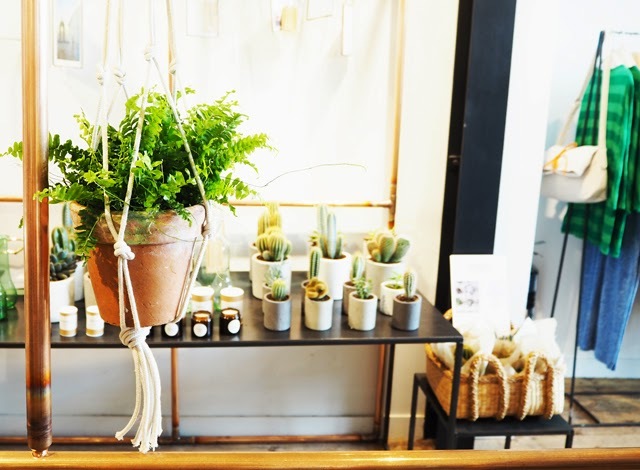 Basically, the Toast x Botany Westbourne Grove popup is not to be missed. The rest, I'll leave you to discover in store.